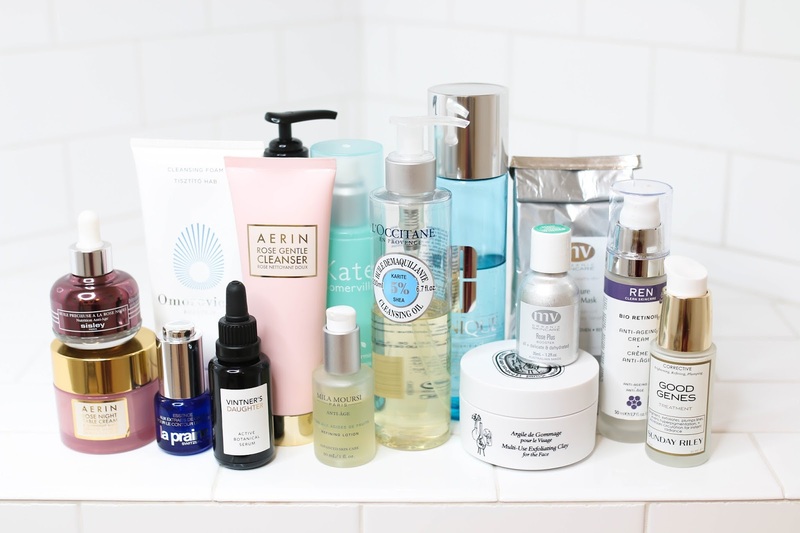 Here's a look at my most recent nighttime skincare routines. Enjoy and don't forget to subscribe! Thank you for this overview, along with excellent explanations. Obviously, I didn't look up all the ingredients of all the products, but as far as I can see, there is no high concentration vitamin C skin care product in your lineup. Is this just currently, or do you generally don't use vitamin C? I use a ton of vitamin C products, but as I mentioned in the video - it can react with other active ingredients. So since I am currently using mostly retinol and glycolic acid, I don't use my vitamin C products. I will go back to them at some point!